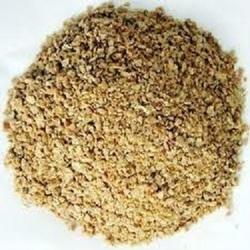 We are a well-known firm providing of different varieties of Cattle Feed. Our focus on quality product, timely delivery and cost competency makes us a preferred name. Our variety of cattle feed is especially prepared for buffaloes & cows. We ensure to maintain the right mix of fat and protein requirements so that the feed benefit cattle health & productivity. The feeds we make are prepared according to the standards given by Indian Government. We maintain ultra modern laboratory for research and development, production facility and stringent quality control department for streamlined product development, manufacturing & delivery.